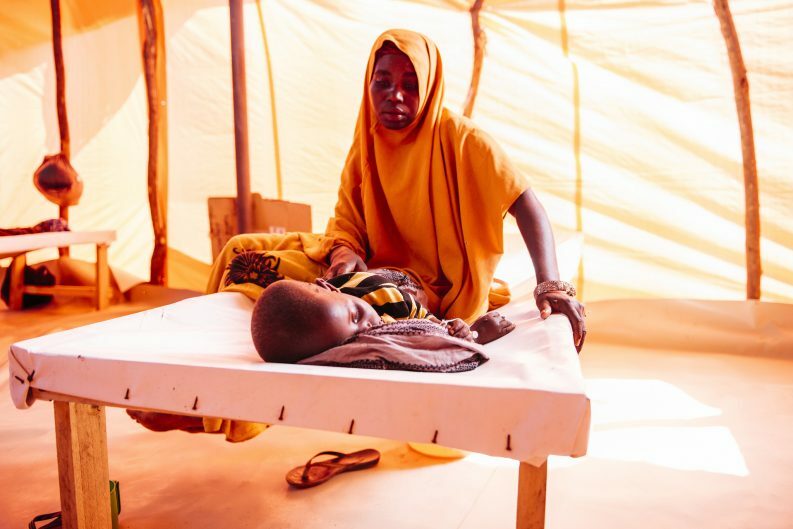 Inside a cholera treatment centre in Somalia. (Photo/Amunga Eshuchi/Flickr). But by far the worst-affected countries have been Somalia and South Sudan. Zambia, lies in the middle of a range of countries caught in the surge of cases, from struggling Mozambique to relatively prosperous Kenya. 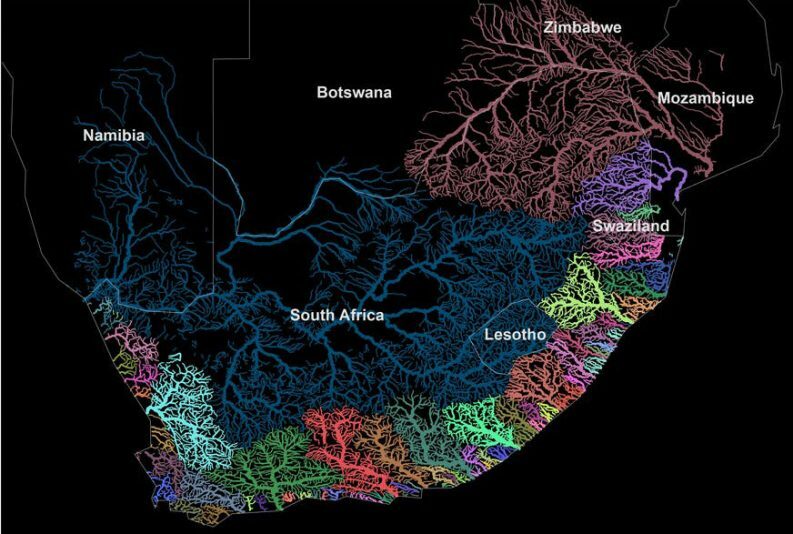 Hydropower plays a big role electrifying many African countries. (Photo/Shutterstock). 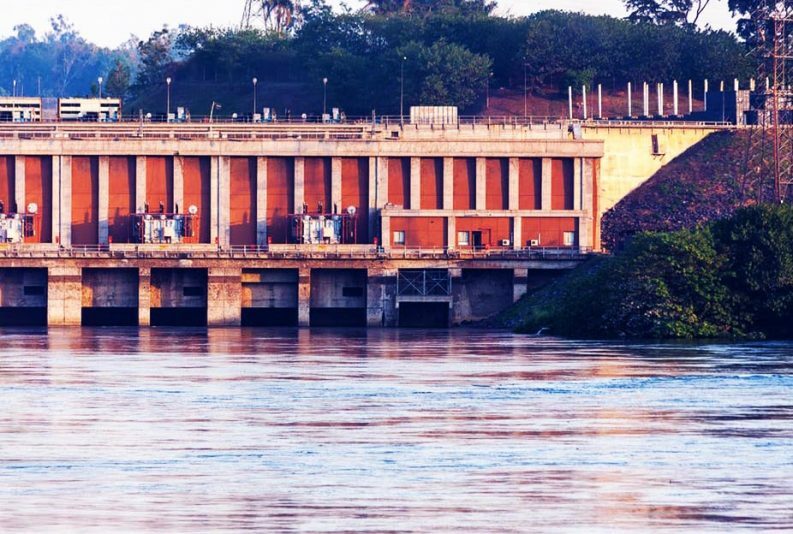 Ethiopia’s Grand Renaissance Dam will have an installed generating capacity of 6000MW. This is similar in size to the worlds largest nuclear power station, Japans Kashiwazaki-Kariwa plant. In Swaziland, Botswana and Namibia the focus has been on indoor spraying, but there has been growing resistance. (Photo/E F B Z/USAID/Flickr). 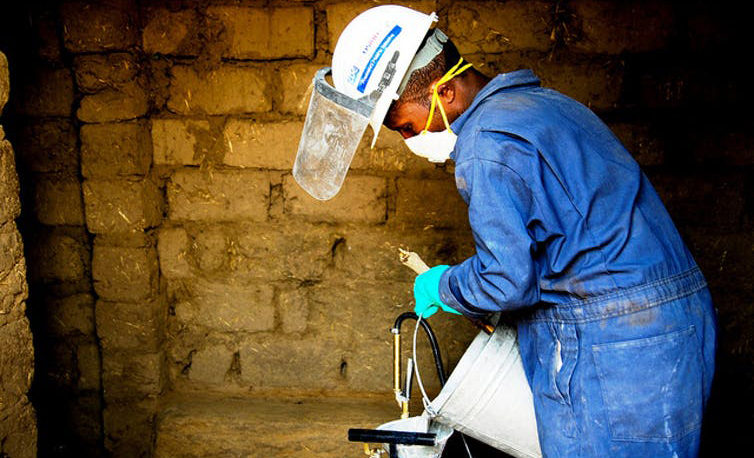 Southern Africa Was Set To Be Malaria Free By 2018, But No More. How Did It Drop The Ball? This spike in malaria cases has happened in all southern African countries, but the increase has been the greatest in Namibia and Swaziland.